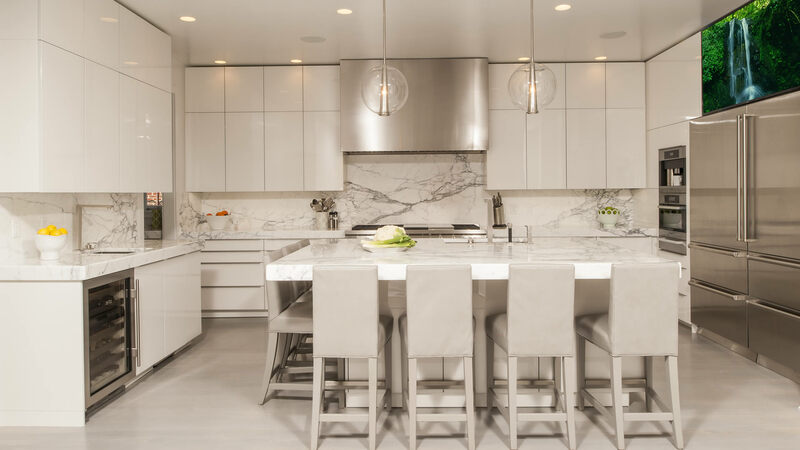 Nordic Kitchens & Bath Inc. offers full kitchen and bath design services including, but not limited to, site inspection, schematics, working drawings, and guidance in design and material selections. 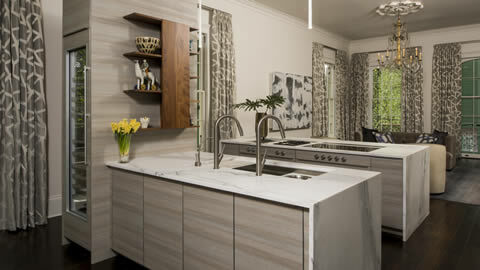 You can be confident of your design by Nordic Kitchens and Baths, Inc. Be guided by experience and creativity. 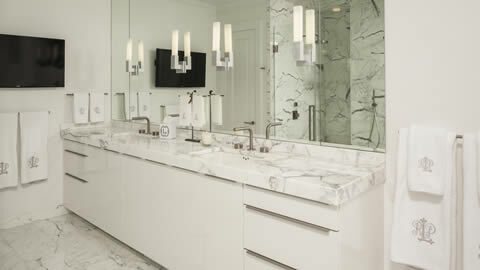 We have been in the kitchen and bath industry for over 20 years and are well known within the community. We care about New Orleans, its architecture, and its residents. You can be assured that we will be here for you for many years to come. 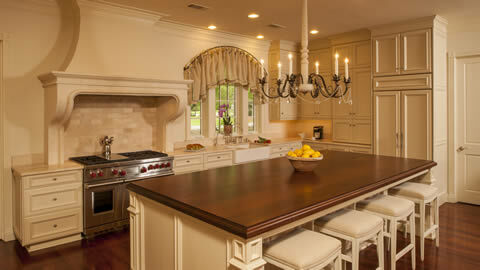 Our designs utilize the finest lines of luxury products: cabinets, appliances, lighting, plumbing fixtures, etc. 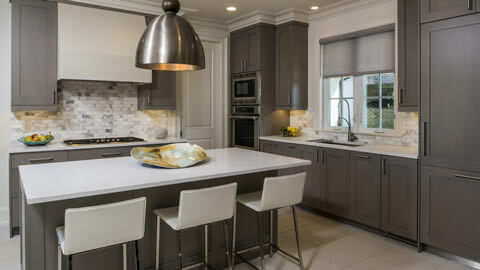 All by names you can trust, like Bentwood, Gaggenau, Miele, and Sub-Zero. 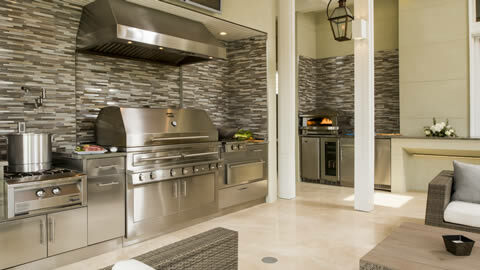 Whether new construction or renovation, you want a distinctive finished project, or something really special. We are ready to provide you with it. Why just dream it...live in it!